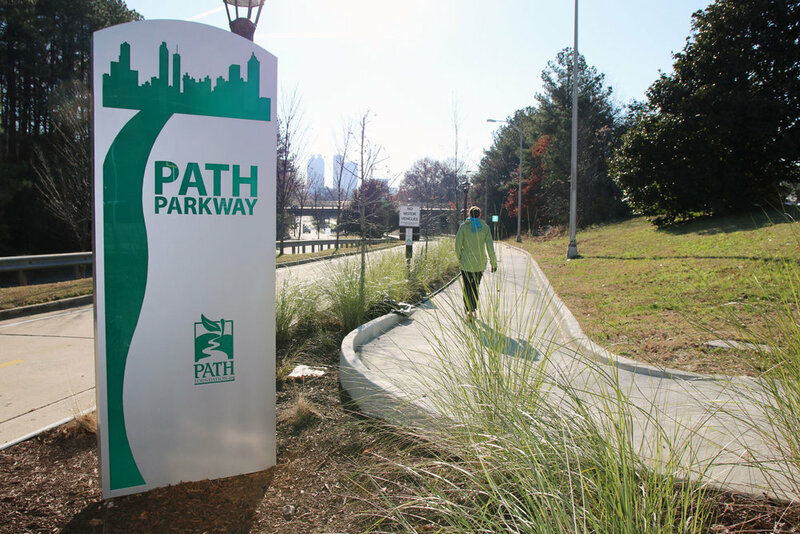 The PATH Foundation formed a partnership with Georgia Tech, the City of Atlanta, and Coca-Cola to build a 1.6 mile separated bike and pedestrian facility on Tech Parkway and Luckie Street into Centennial Olympic Park. 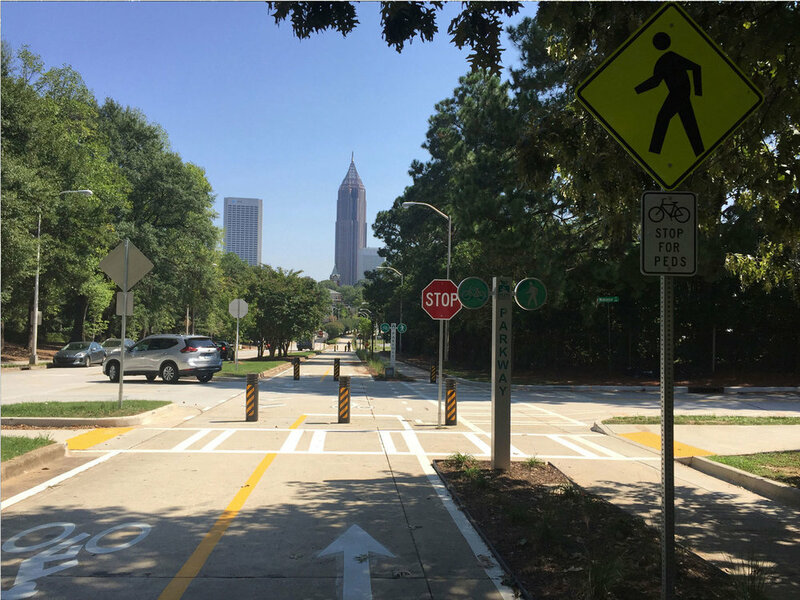 The connection was created through the conversion of the southbound lanes of Tech Parkway into a cycle track and pedestrian walkway from Northside Drive to North Avenue and the modification of Luckie Street into a cycle track from North Avenue to Centennial Olympic Park. 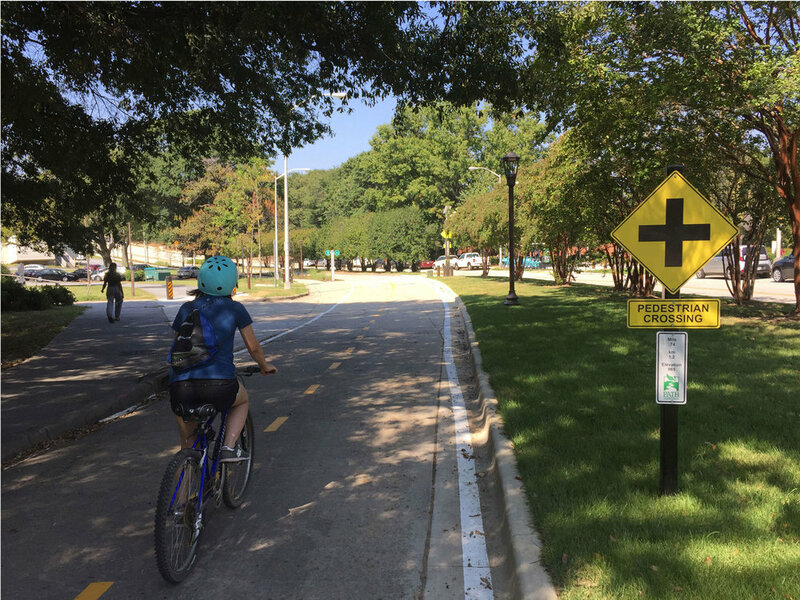 KAIZEN Collaborative was hired to establish a vision for the PATH Parkway Cycle Track that provided an easily modifiable, high-quality bicycle and pedestrian street. 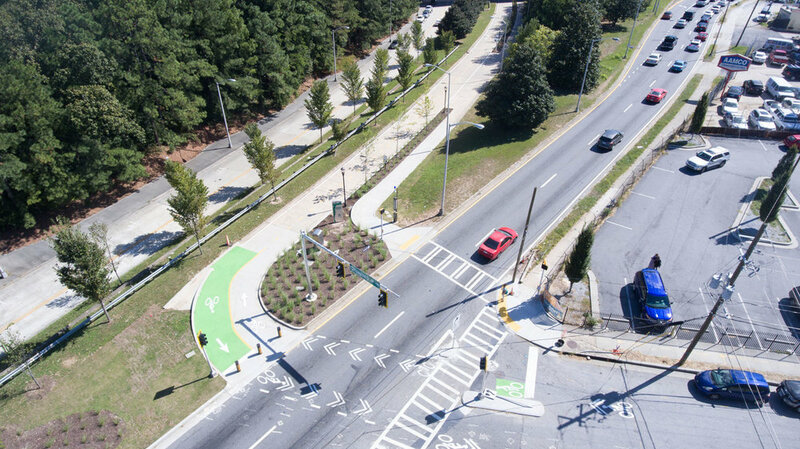 Teaming with Perez Planning + Design and Toole Design Group, KAIZEN studied the proposed corridor, created a short and long team vision, and lead the design for construction for the project. The project has positioned No. 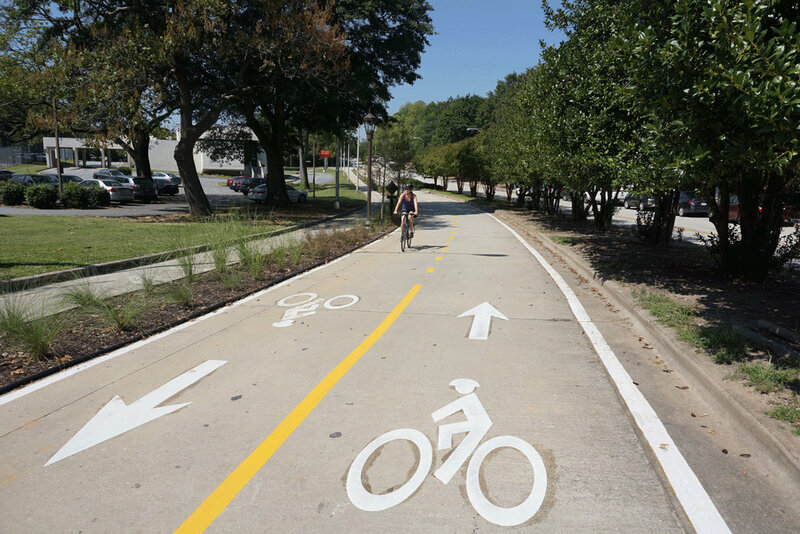 1 on PeopleForBikes’ annual list of “Best New Bikeways” in 2017.